Sometimes your mental or physical illness will not allow you to have a traditional job. Yet, you still need to make ends meet and ideally live comfortably and not just paycheck to paycheck. There are many legit options out there that you can pursue to bring an income into your household. Start with these great ideas and learn more about you options for employment. Don't beat yourself up if you can't hold down a traditional job. 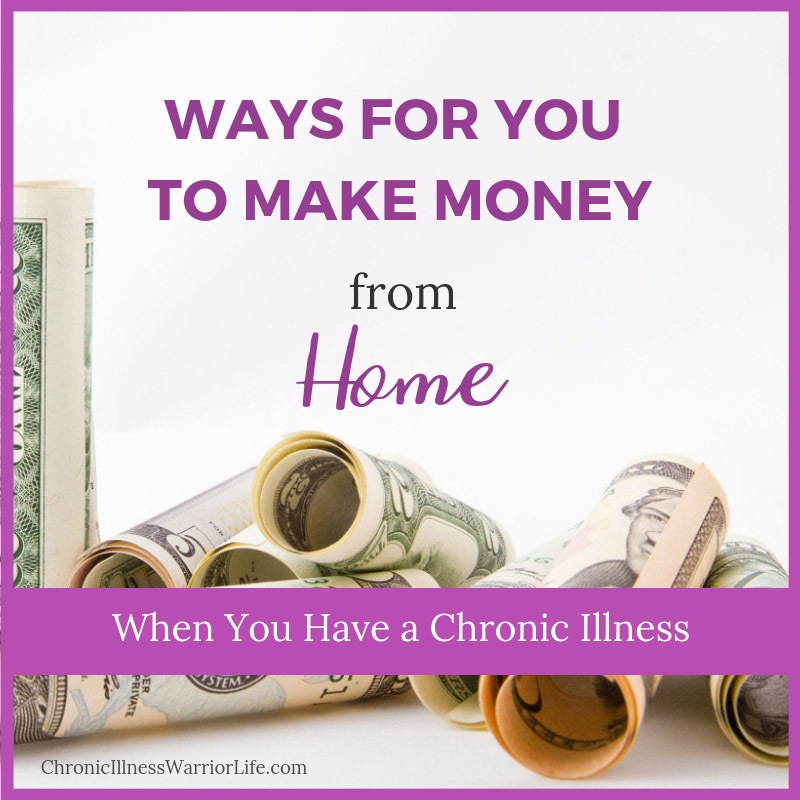 Here are 6 awesome and legit ways to make money from home with a chronic illness. Are you struggling to work because of your chronic illness? 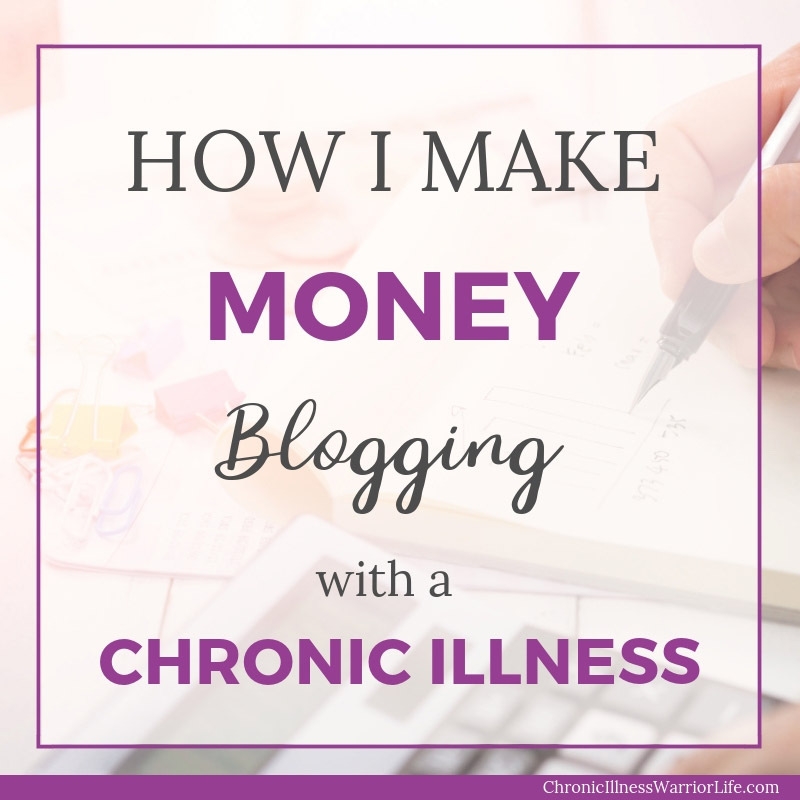 Check out why blogging is an amazing way to make money for people with a chronic illness. 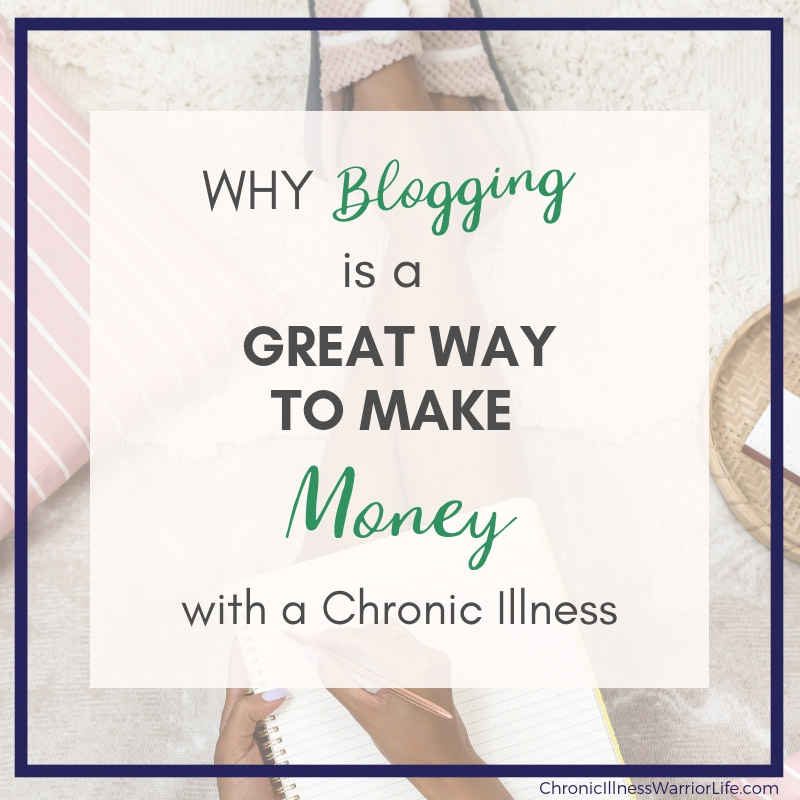 After taking EBA, I am able to make money blogging with a chronic illness. Elite Blog Academy teaches the right tools and strategies to monetize a blog. 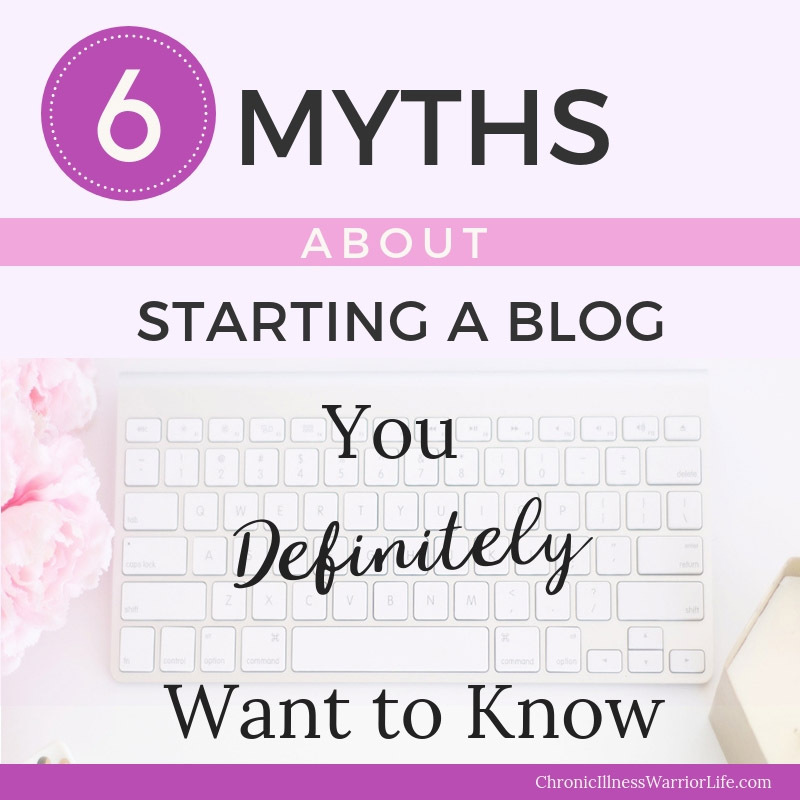 If I had only known these 6 myths about starting a blog, I would not have felt like a failure at my one-year “blog-aversary.” I don’t want you to have to go through that too. Check out these myths today! 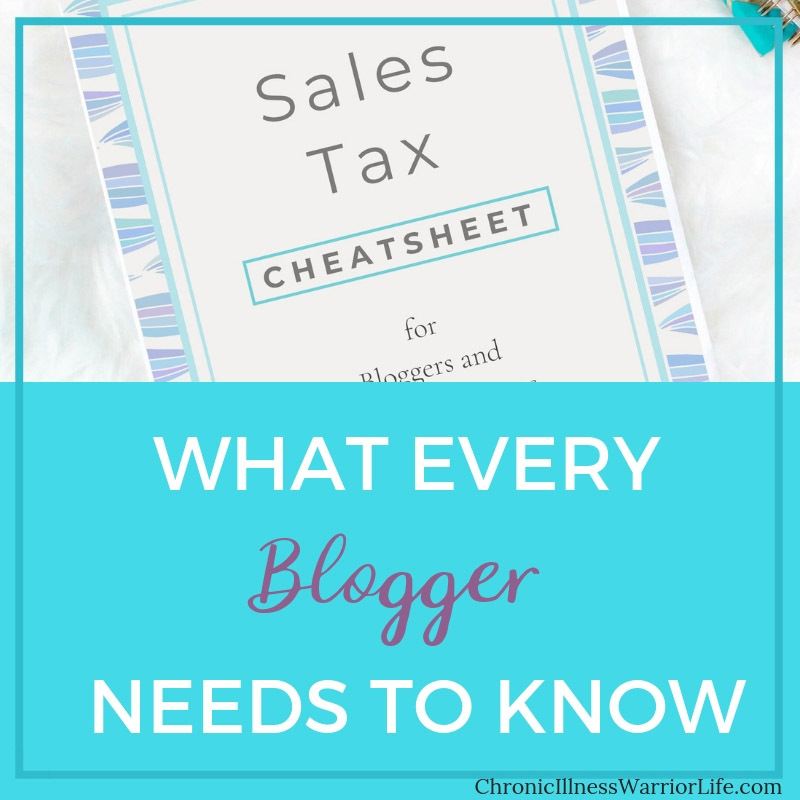 Every blogger should know about sales tax and how it applies to your business. It is not something you can ignore because your state can file charges against you. 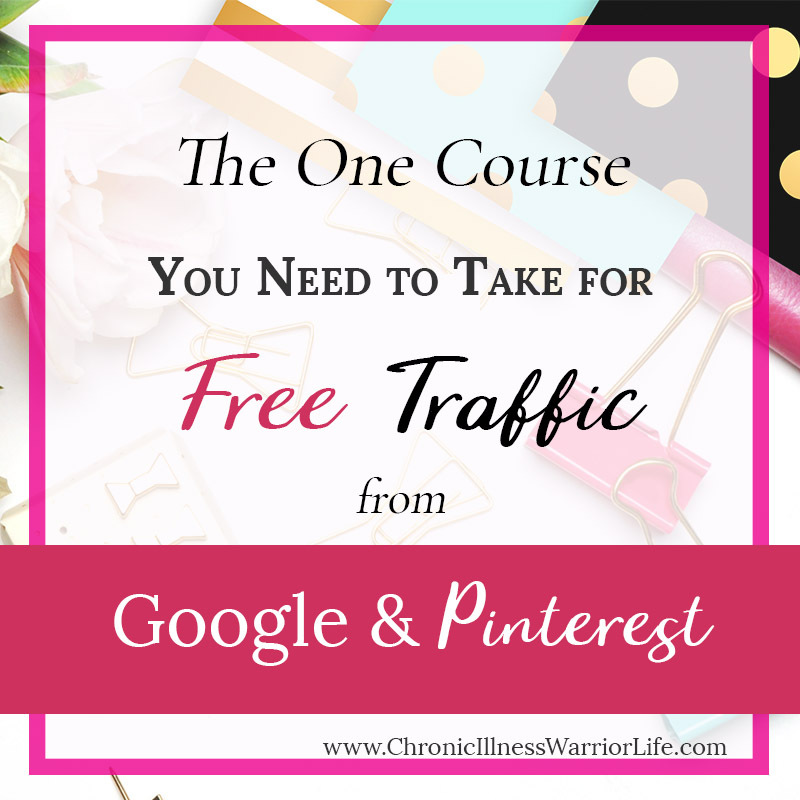 Whether you are a new blogger, an experienced blogger, or anywhere in between, you want as much free traffic from Pinterest and Google that you can get. Can I get an Amen?